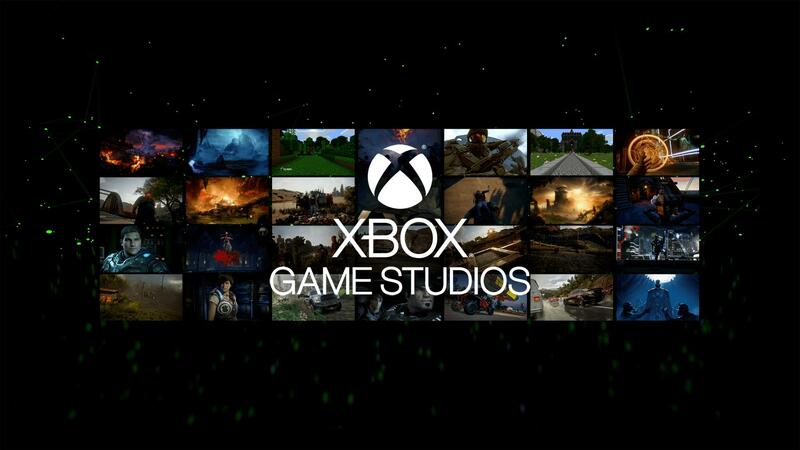 Microsoft has announced that it is changing the name of its portfolio of game development studios from Microsoft Studios to Xbox Game Studios. The news was shared by Matt Booty, Corporate Vice President of Xbox Game Studios, on the latest edition of Inside Xbox. Xbox Game Studios is made up of 13 distinct game development teams that are responsible for Microsoft’s first-party efforts and bringing iconic Xbox franchises to life, including beloved fan-favourites like Age of Empires, Forza, Gears of War, Halo and Minecraft. These studios include 343 Industries, The Coalition, Compulsion Games, The Initiative, inXile Entertainment, Mojang, Ninja Theory, Obsidian Entertainment, Playground Games, Rare, Turn 10 Studios, Undead Labs and Microsoft’s Global Publishing team. Microsoft has also updated its official website to hightlight its Xbox Game Studios rebrand and to showcase all 13 of its game development studios. At E3 2018, the company announced that it had acquired Compulsion Games, Ninja Theory, Playground Games and Undead Labs before later adding inXile Entertainment and Obsidian Entertainment to its portfolio of studios at its X018 event last November. Microsoft also announced the formation of The Initiative at E3, a brand-new development studio led by games industry veteran Darrell Gallagher in Santa Monica, California. Whilst Crackdown 3, Gears 5 and Ori and the Will of the Wisps have all been slated for a 2019 release on Xbox One, Windows 10 PC and Xbox Game Pass, with Halo Infinite also due to launch sometime in the future, Microsoft is still expected to showcase an extensive roadmap for its upcoming Xbox Game Studios titles at this year’s E3 convention. In terms of Forza, the development team at Turn 10 Studios revealed last year that its “not going off making Forza Motorsport 8,” but rather investing in the current experience we have today in Forza Motorsport 7. This commitment includes a slate of monthly updates that introduce new features, fixes and improvements, as well as new content experiences. 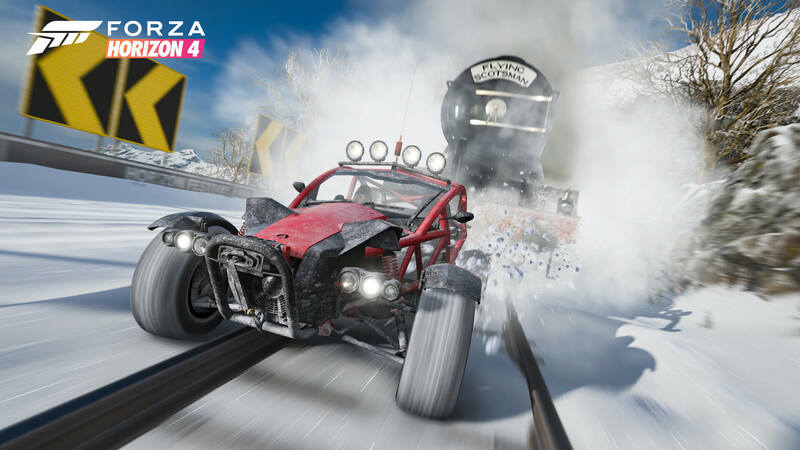 Playground Games is also keeping Forza Horizon 4 fresh with its weekly seasonal changes and monthly content additions. For more details on the future of Microsoft's billion-dollar automotive racing game series, then be sure to read our in-depth feature story on everything to expect from the Forza franchise in 2019.